Yanela Brooks and her #TheyanelabrooksShow performance at the best resort of the world this 2018 during the Christmas season tour in Asia in collaboration with Lvmh group Cheval Blanc Randheli ( awarded this year as the most luxurious resort Across the world ) Where Kate Middleton and Prince had their honeymoon. 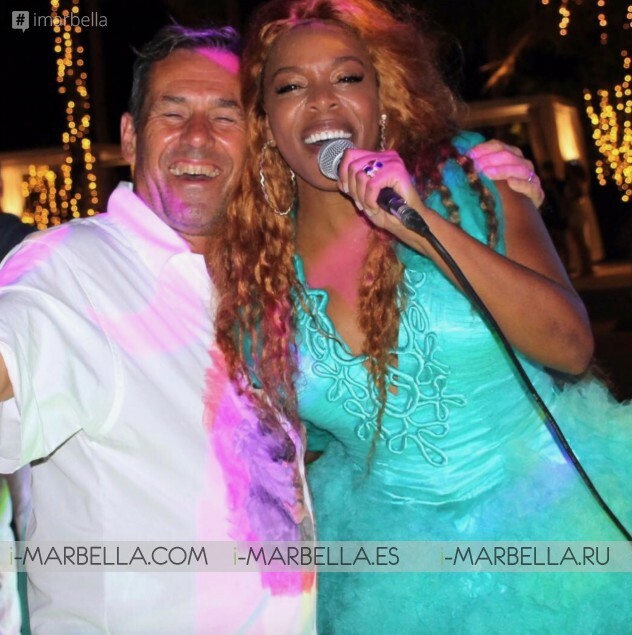 After 4 years of collaboration together Yanela Brooks and her exclusive Performance for top celebs like Naomi Campbell or fashion magnate Richard Caring, this year our diva had Hollywood stars as part of her Audience in the awesome Maldives. Yanela Brooks and her close friend and fan multi-awarded world-leading architect Jean Michel Gathy, Cheval Blanc Randheli, Amanoi resort, Aman Venice among others luxurious hotels across the world.